New SAT or ACT? Mid-terms? Are you prepared? 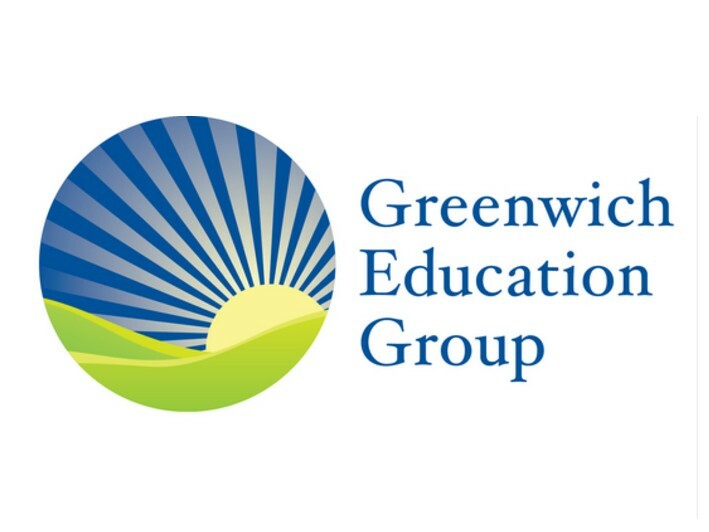 Since 2003, the Greenwich Education Group, has been offering families within the greater Greenwich community a rich array of high caliber academic resources, including basic academic subject tutoring, SAT, ACT test preparation, day and boarding school advisory services, college counseling, SAT/ACT diagnostic assessment, clinical and coaching services and social skills support. Today scores on college entrance exams are ever more important and it is imperative your child perform to the best of their abilities. Greenwich Education Group specializes in both identifying your child’s strengths and weaknesses on the college board standardized tests via their proprietary diagnostic test and then helping them to prepare for the real exam through a series of one – on – one tutoring sessions. Get a head start on preparing your child for the “new” 2016 SAT or ACT exam now. We will help you identify whether your child is better suited for the “new” SAT or ACT and guide you to the best path for your child based on his or her strengths and weaknesses from the diagnostic exam. Our new 2016 SAT/ACT Diagnostic Test will give you an accurate indication of your strengths and weaknesses. Upon completion of the diagnostic test one of our test–prep specialists will provide you with, and review in detail, our 9 page performance report which summarizes your child’s performance on both tests. 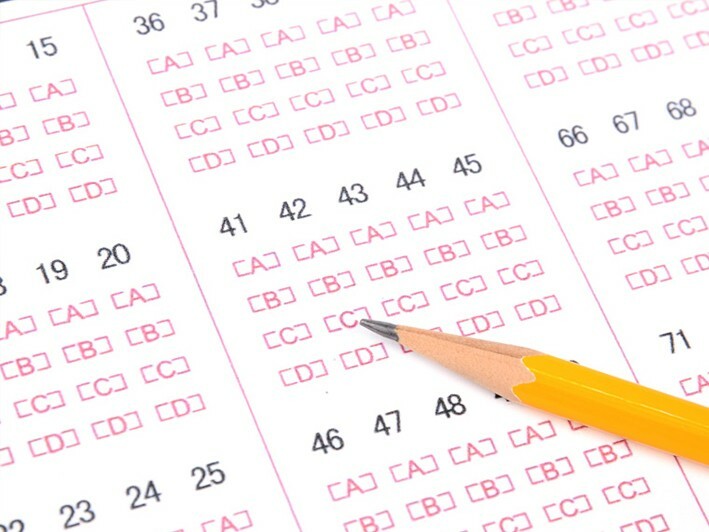 Reserve your space today for our SAT/ACT Diagnostic evaluation exam. Already know which test your child is best suited to take? Mid-terms on the horizon? You still have to study! Our experienced staff will match your child with a GEG tutor best suited to your child’s academic goals in an effort to maximize his or her performance on either mid-term exam subject matter or either the “new” 2016 SAT or the ACT tests. Don’t be caught unprepared! Please call 203-661-1609 ext. 100 or email tjudkins@greenwichedgroup.com. Space is limited and certificate reservations will be accepted on a first come - first served basis.